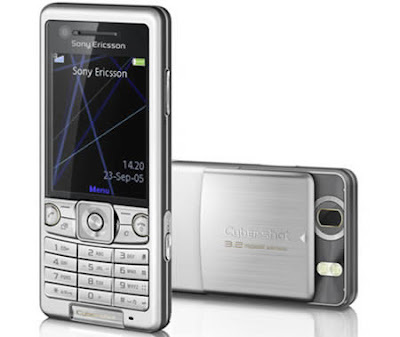 Sony Ericsson has launched its latest cybershot camera phone. The best part is that the company has provided this mid range phone along with all standard feature of a high-end cybershot Sony C510.It’s having 2.2 inches screen that delivers 240 x 320 pixels resolution, displays 256k colors on its beautiful TFT screen and weighs just 92 grams. It is incorporated with a high quality Cyber-shot 3.15 megapixel camera with a number of good features like: autofocus, dual-LED flash, face detection, digital zoom and a unique smile shutter technology to capture good quality pictures and videos plus it has a front-mounted VGA camera for video calls.You can listen all your favourite songs by tuning into high-class music player with TrackID and can enjoy listening to RDS enabled FM Radio. It is enriched 100 MB internal of memory plus Memory Stick Micro (M2) up to 8GB. You can obtain 10 hours of GSM talk time or approximately 4 hours 3G Talk time, 400 Hours GSM Standby time, 350 Hours 3G Standby and 2 Hours Video Call Time from a fully charged battery.Moreover, it tamped with lots of good connectivity options like: USB cabled connection, USB port or Bluetooth® wireless connection to transfer data between devices. It supports Bluetooth® stereo A2DP also it supports Web feeds which is compatible with Google Maps™ & you can experience HTML internet on your new 3G Smartphone.Furthermore, it provides EDGE technology which provides high speed transfer rates, 3G HSDPA technology for high speed browsing. It works on a Quad band network which covers GSM 850, GSM 900, GSM 1800 & GSM 1900 frequencies with HSDPA 2100. Sony C510 comprises WAP Internet browser, Access NetFront™ Web Browser. 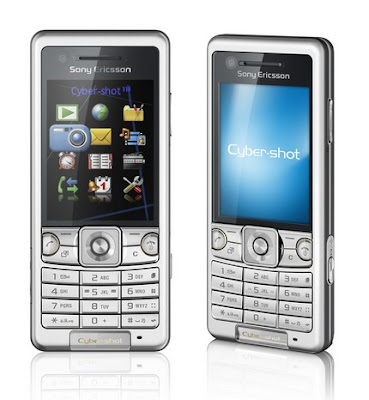 In addition the Sony C510 is enriched with many good messaging services include SMS, MMS, Email, Instant Messaging and a host of organizer features are also available.